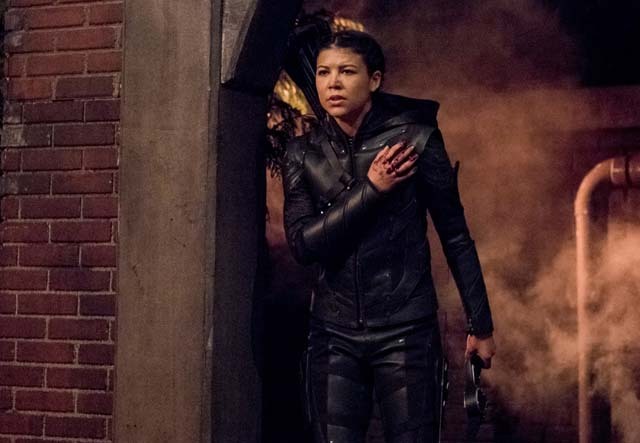 Before the annual Arrowverse crossover, Arrow revealed the identity of the masked vigilante on its mid-season finale. 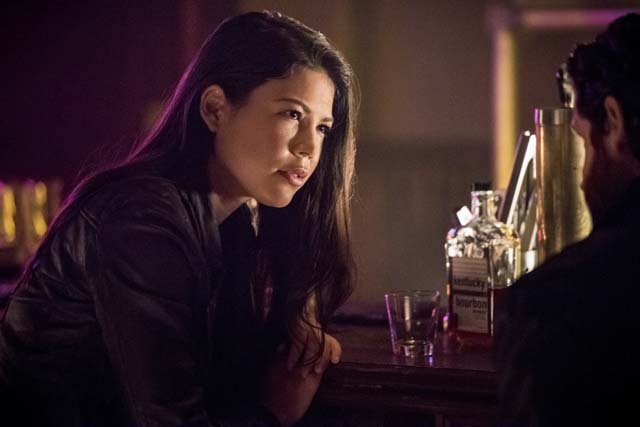 The mystery finally unravelled and the person behind the imitation Arrow mask was Emiko Queen (Sea Shimooka), a sister that Oliver (Stephen Amell) has no idea about. 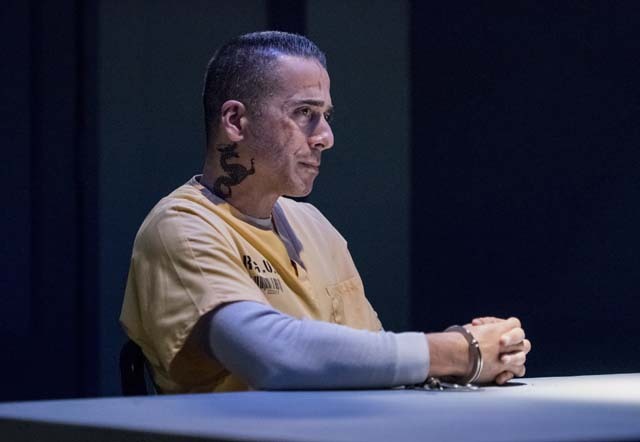 Before that revelation, Oliver attempted to readjust to normal life now he’s out of prison. 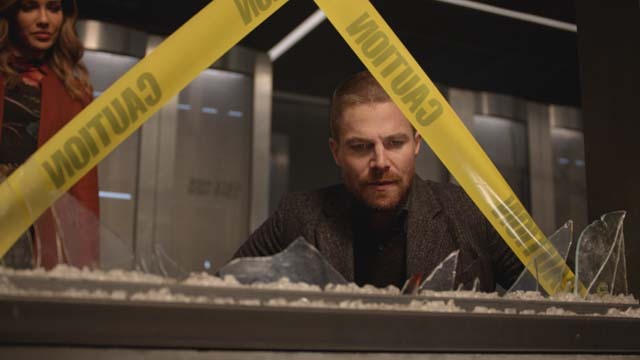 During a party honouring him, someone was murdered and the vigilante Green Arrow became the prime suspect. 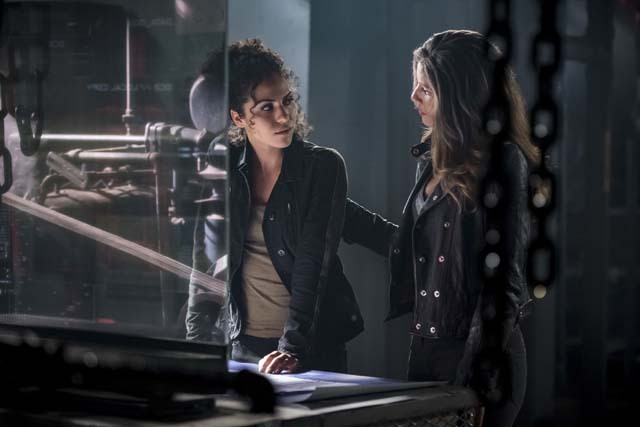 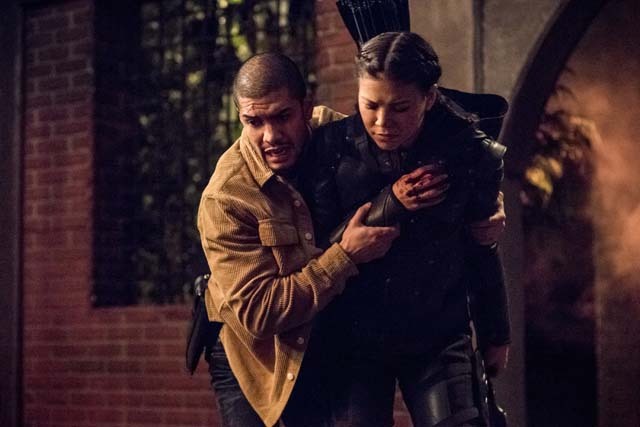 Dinah (Juliana Harkavy) and Rene (Rick Gonzalez) didn’t believe the vigilante was behind it and they set out to prove who the real killer was. 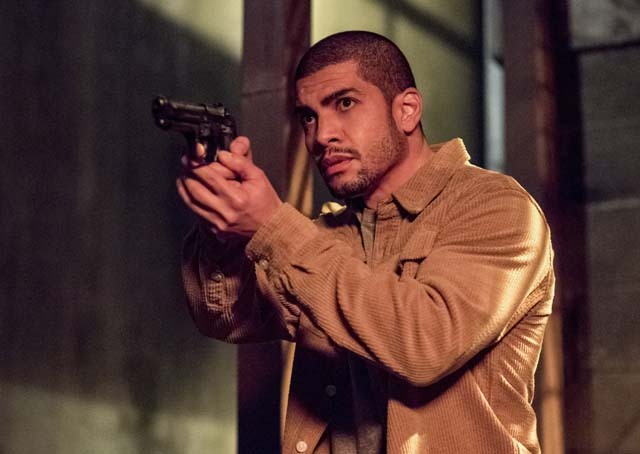 Meanwhile Oliver was hired by Dinah to work with the SCPD as a special deputy so he could carry on being Green Arrow without risking being prosecuted. 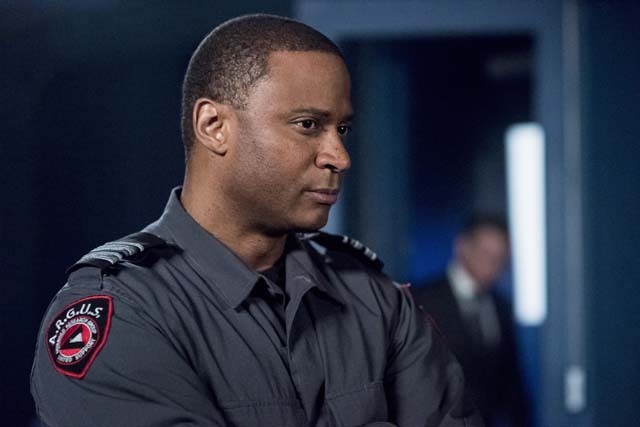 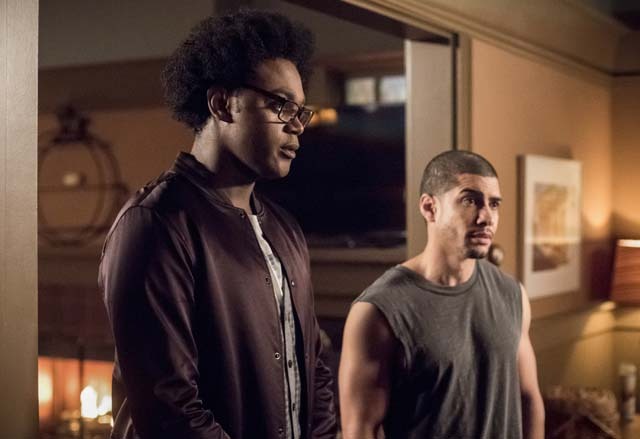 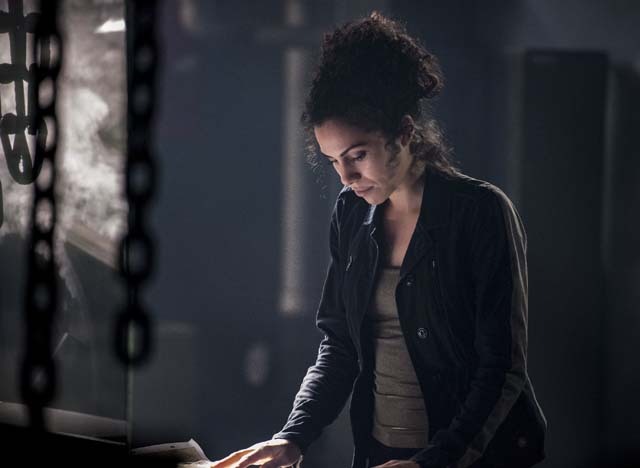 Elsewhere Diggle (David Ramsey) and Lyla (Aubrey Marie Anderson) found out that the Longbow Hunters were up to something and they paid Diaz (Kirk Acevedo) a visit in prison. 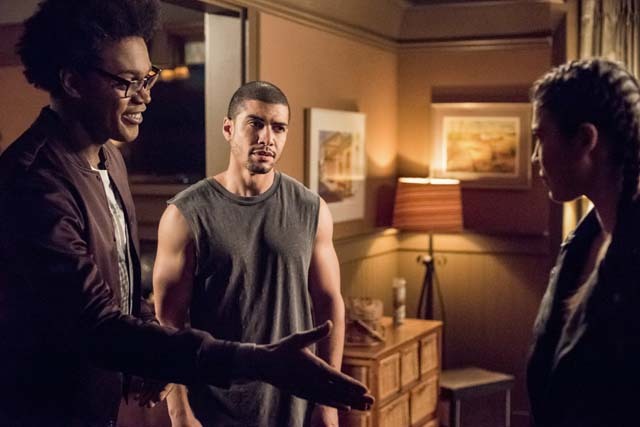 Felicity (Emily Bett Rickards) felt the strain in her relationship with Oliver after living in fear during his time behind bars. 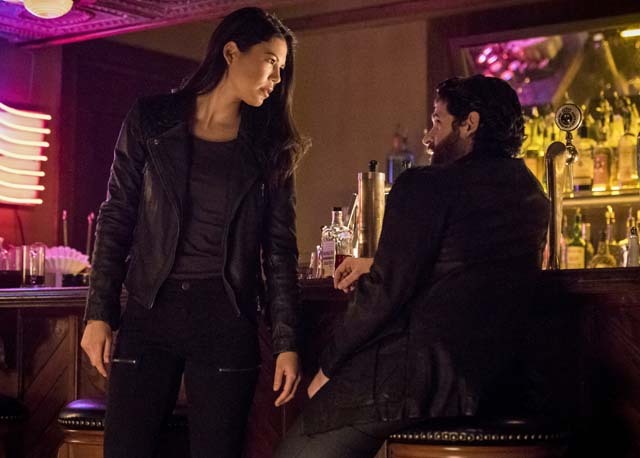 The next episode of the season is My Name Is Emiko Queen. 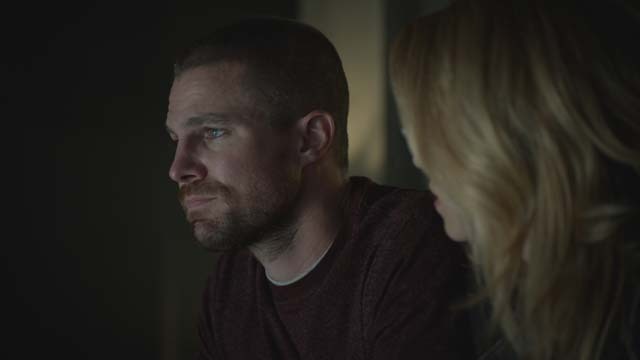 Oliver wants to get back to work and focus on his marriage, but Dinah wants him to track the new Green Arrow. 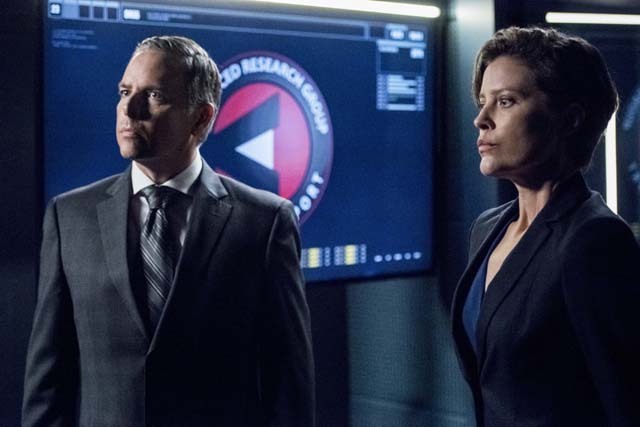 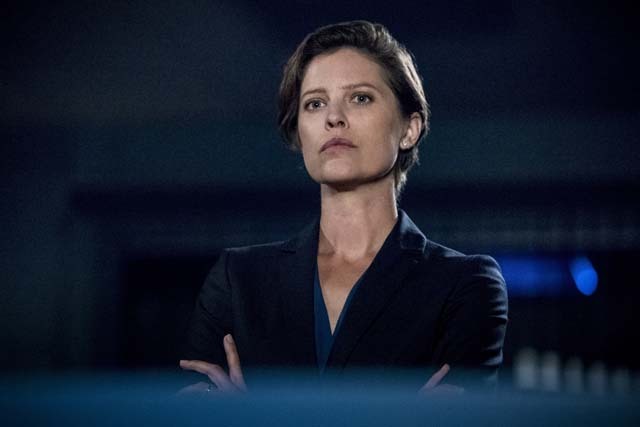 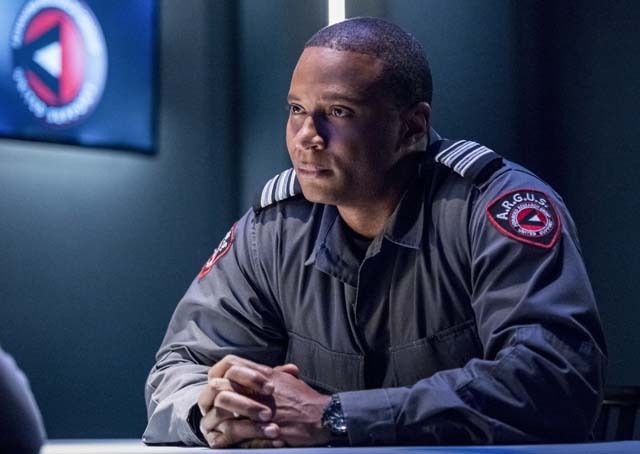 Diggle and Lyla must answer to ARGUS about Diaz.